The last true remaining “Adventure Highway’ of the Canadian North, the Dempster Highway stretches 440 miles from its junction with the North Klondike Highway #2 in Yukon to Inuvik in the NWT. This scenic road passes through renowned Tombstone Territorial Park on its way to the Northwest Territory Gwitch’in communities of Fort McPherson and Arctic Red River, where the traveler will encounter ferry crossings of the Peel and Arctic Red Rivers on their journey to road’s end at Inuvik. Only one highway lodge will be encountered at km 369, located at Eagle Plains, Yukon. 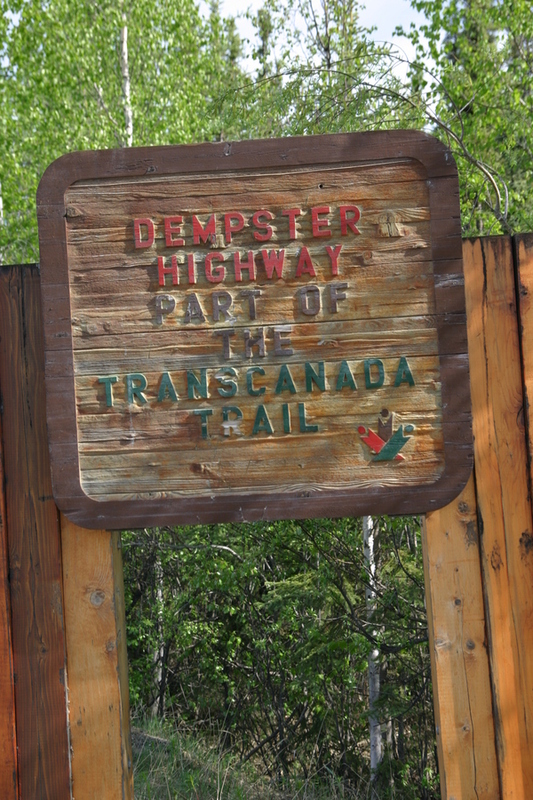 Built over a 19-year period from 1959 to 1978, the Dempster Highway was named to honor Royal Canadian Mounted Police Sgt. WJD (Jack) Dempster, a 37-year veteran of the RCMP in the Yukon. 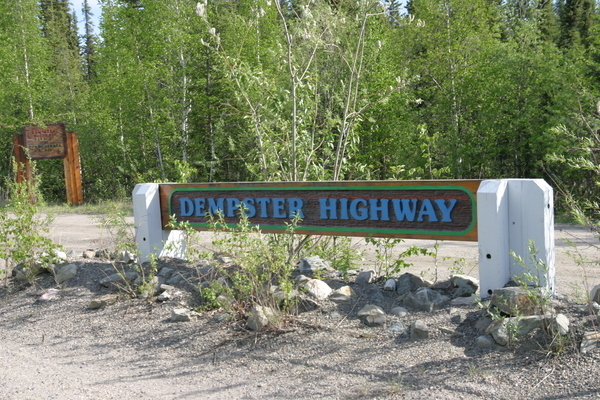 Dempster was renowned for leading the search for the famed “Lost Patrol” in 1911, when four of his RNWMP colleagues became lost on their patrol from Fort McPherson to Dawson City—a distance of 765 km. Assisted by Gwitch’in guide Charlie Stewart, they were able to track the lost party in record time, but found that all the men had perished. 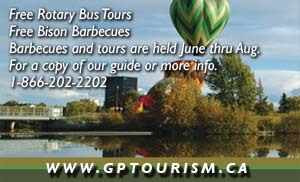 This well maintained year round gravel road passes through five spectacular natural regions or “ecozones”. These regions are referred to as the Northern Arctic, Southern Arctic, Taiga Plains, Taiga Cordillera and Boreal Cordillera. 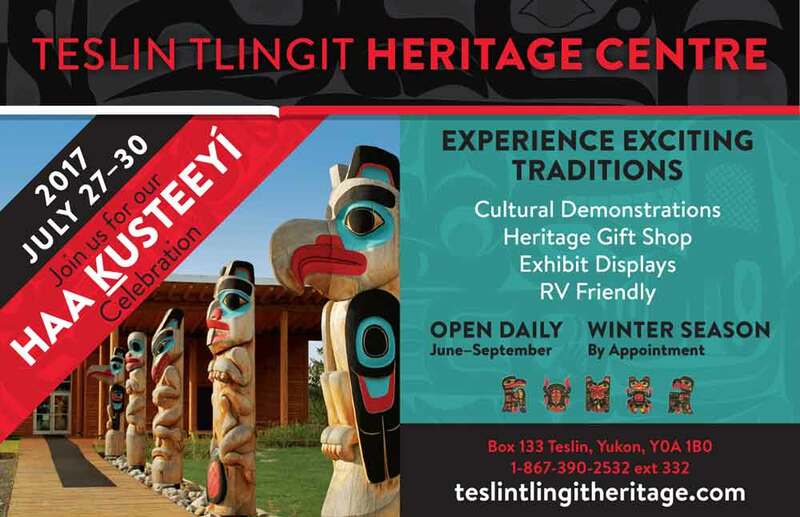 Mountains, valleys, plains, plateaus and arctic tundra are all to be found on this enchanting journey. Previous travelers on this highway have described its scenery as spectacular, beyond imagining, unique and phenomenal—truly appropriate words of praise. 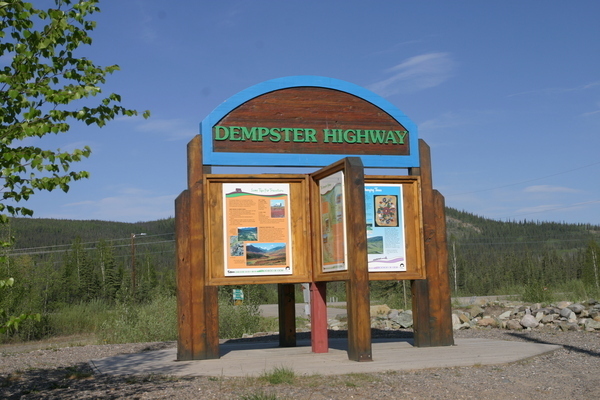 The Dempster Highway is sparsely populated, with services far apart. Travelers on this road are well advised to travel prepared with extra fluids, spare belts, basic tools, flares, tow rope, axe, knife, matches, warm clothing, good boots, hats, gloves and insect repellant. Ensure that your vehicle is well maintained, that your tires have ample tread and that you carry at least one full size spare in good condition. To minimize rock damage to windshields from oncoming traffic, especially large trucks, it is advised that you slow down and pull over when meeting vehicles. Your headlights should be protected with plastic or wire mesh covers. Summer driving conditions can be dusty—keep your windows closed, with your fan set to defrost and the heat off. Sliding or skidding on loose gravel can be avoided by eliminating sudden steering or braking maneuvers. Be sure to carefully observe all highway control signs, and since it is both practical for safety—and the law in the Yukon and NWT—drive with your headlights on at all times.